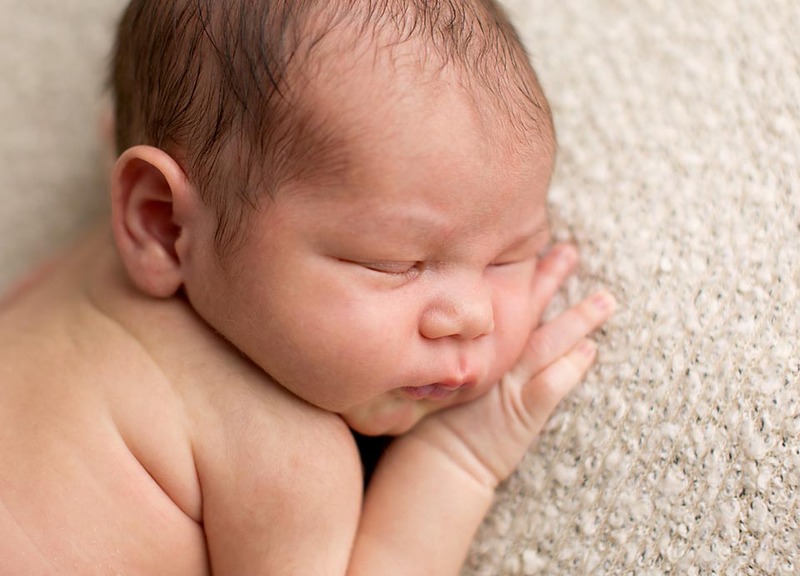 I can’t tell you how much I love photographing baby siblings of past newborns! It’s great to have families back and I love seeing their family grow. 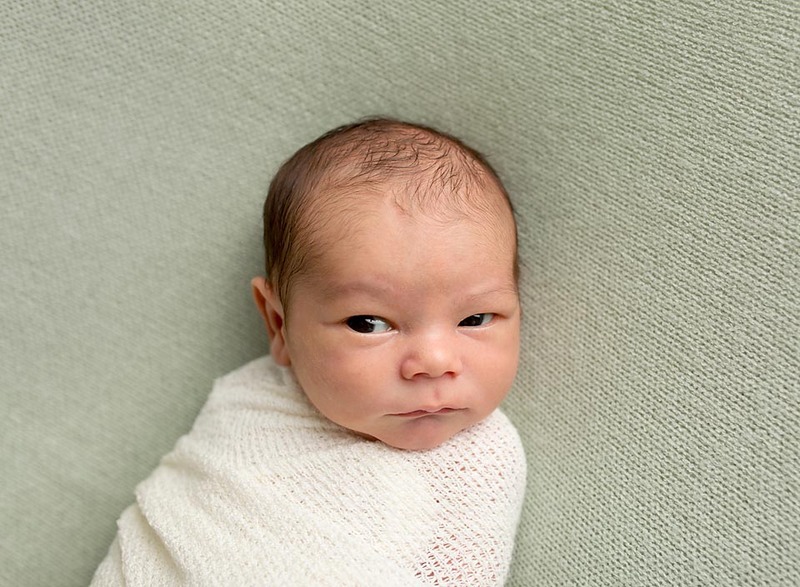 This family came in for their second baby’s newborn photography session when he was 10 days old. 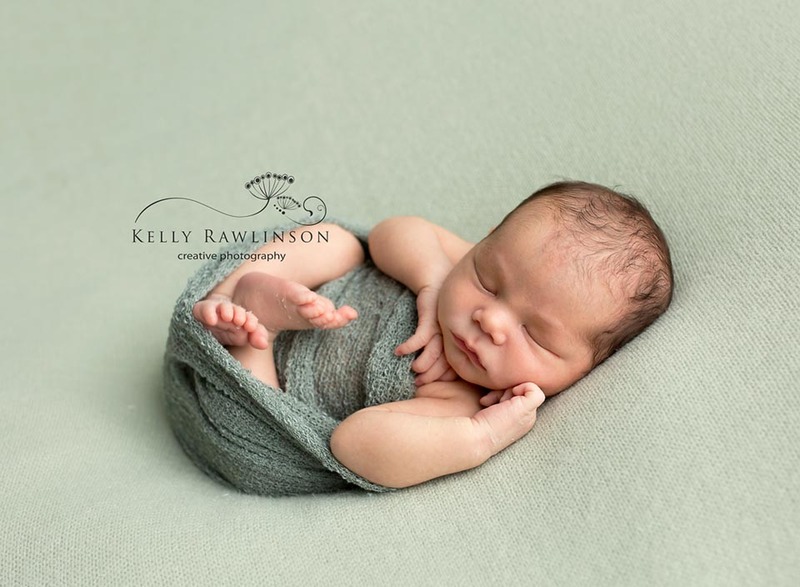 Big brother was here just 16 months ago for his newborn photo shoot (you can see it here: https://kellyrawlinsonphotography.com/2016/03/29/newborn-baby-professional-photography-in-georgina/). We put together a completely different colour scheme for Baby D, who didn’t want to sleep at all! 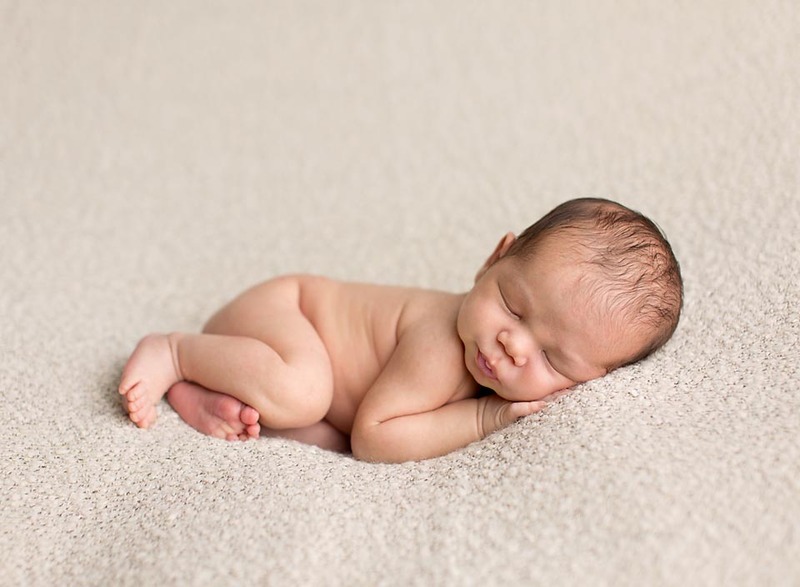 Luckily I was able to trick him into a few short naps so that we could capture some beautiful sleepy baby pictures in each of the set-ups. I think we chose right- he looks so handsome on each, but especially on that green backdrop!!! Now this family has gorgeous newborn photos of each of their boys, to remember this special but short time when their babies were so tiny. 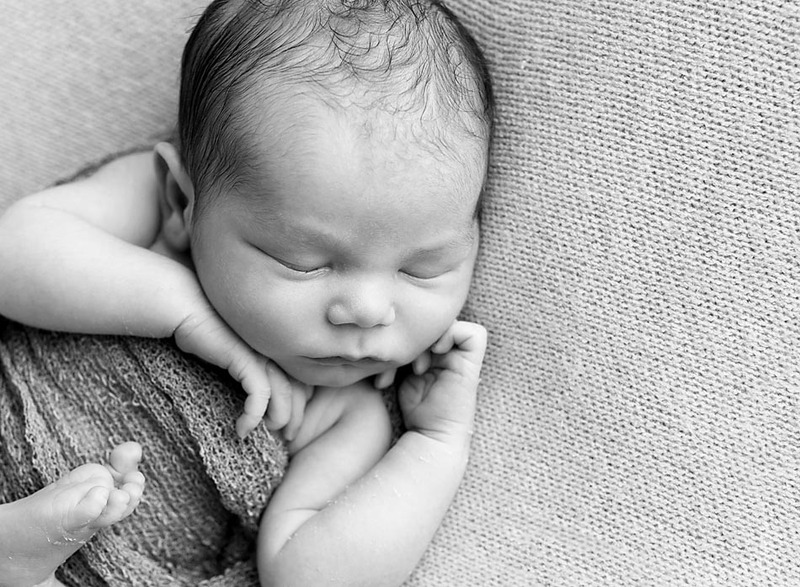 Enjoy a few of my favourite portraits created from this custom newborn photo session!